We have emerged ourselves as a distinguished manufacturer and supplier of Wall Fan. 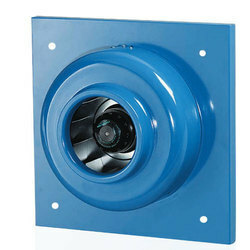 These fans are light in weight therefore these can be installed on walls easily. Below are the product details of Decorative Wall Fans with Remote. We are deeply involved in offering best Wall Mounting Fan. 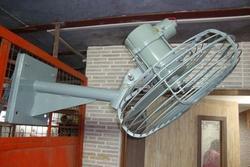 These fans are light in weight and prepare by professionals using best motors. Wide and longer blade having this fan is reliable and developed by professionals using best material. We apply lesser price for all mounting fan.